The Breguet company, founded in 1775, embodies timepiece excellence and forms part of the European cultural heritage, which is steeped in both history and emotion. 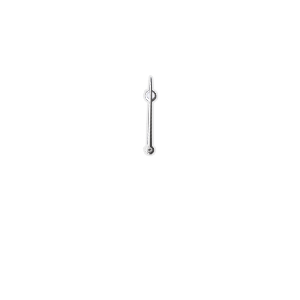 Its creations have delighted history’s most prominent individuals. Recorded in Breguet’s famous archives is every timepiece ever sold since 1787. The Breguet creations are unique works of art that are the result of the amazing feats performed by today’s master watchmakers. A French manufacturing group, created in 1946 by Pierre Burelle, it is the world leader in car body parts, modules and fuel systems. 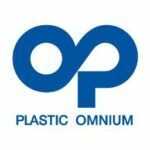 In 2017, Plastic Omnium further reinforced its standing as an electric propulsion protagonist with the acquisition of two companies. A French engineering group specialised in the innovation, equipment and processes involved in continuous thermal processing. The company designs and supplies factories processing biomass, food products and industrial waste and is highly prolific in the environment, agri-food and energy sectors. Founded in 2017, SkySails Yacht is a technological leader of the market for automated towing kite systems. 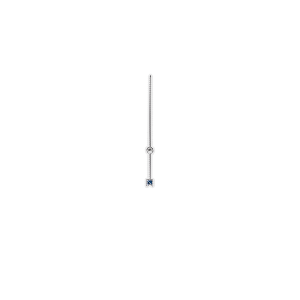 It relies on 15 years’ experience from SkySails Group GmbH, whose parent company is based in Hamburg. 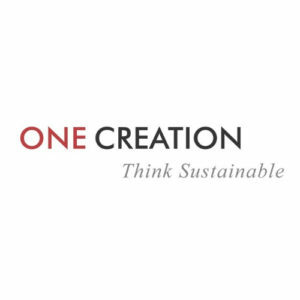 A cooperative created in June 2010 to support the rapid growth of environmental technologies in a global and multisector approach. 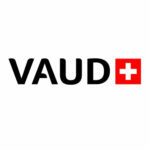 Located in French-speaking Switzerland with Lausanne as its capital and where the Race for Water Foundation’s HQ is based. Through the department for economy and sport, it contributes to the positive development of the latter’s activities as “Donor Supporter”. Initiated by the Belgian businessman Gunter Pauli, it is an open-source movement gathering together case history studies grouped together in an eponymous report handed over to the Club de Rome. Concept: “By using a series of available resources, the wasting of one product becomes an opportunity to create new liquid assets”. 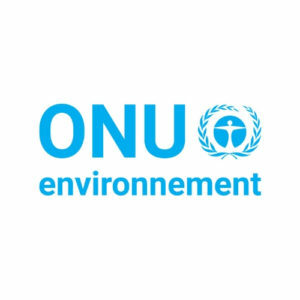 The United Nations organisation dedicated to the environment. 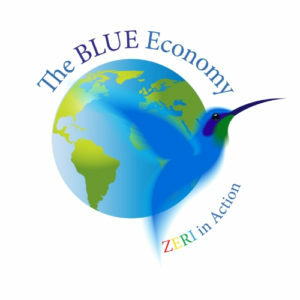 Its goal: to coordinate the U.N.’s activities and assist countries with the implementation of environmental policies. The UN Environment seeks to integrate environmental problems in more comprehensive policies for sustainable development. The story began in 2005 while making a travel bag from the sails of the family boat, a ‘Farr 727’, from which point it took off thanks to a trio of entrepreneurs who were passionate about the sea and offshore racing. In late 2017, Nicolas Veto and Matthieu Bimbenet, together with Anna Beyou, took the helm of 727 Sailbags, the French leader in the design of recycled sails, and key player in the circular economy. And the brand is carrying on with its adventure amidst its many sea passages and stopovers in a bid to continue sharing the emotion of the oceans’ stories, committed to transforming what has sailed before into a desirable, fashionable and decorative item. 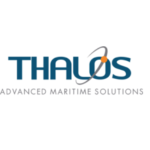 A company based in the Morbihan region of Brittany, it specialises in Satellite telecommunications and oceanography services, enabling the crew of Race for Water to communicate with the outside world during its sea passages between stopovers. It is a creator of innovative communication solutions and analysis tools for the maritime universe: Satellite telecommunications, Oceanography services via satellite and Satellite-tracked drifting buoys. 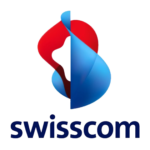 Swisscom is the market leader in telecommunications and one of Switzerland’s main IT companies. Internationally, Swisscom is present in Italy with Fastweb. 51% of Swisscom is owned by the Swiss Confederation and it ranks among Switzerland’s most sustainable and innovative companies. Swisscom is supporting Race for Water with its mobile telephony, as well as the development of our CRM tools. Since June 2010, BianchiSchwald, a national attourney practice, has been providing support to the largest solar-powered boat in the world, the MS Tûranor PlanetSolar, operated today by Race for Water. BianchiSchwald is proud to be involved in the Race for Water Foundation’s projects and in making its resources available to such a solid promoter of scientific research projects and developer of complex and innovative technological projects aimed at promoting the protection of the environment, with a special focus on safeguarding our Planet’s marine environment. BianchiSchwald is also very sensitive to the work of prevention as well as sharing and circulating knowledge regarding the Race for Water Foundation’s efforts to combat plastic pollution during its journey around the World. Since its creation in 1985, Planair has specialised in energy efficiency, the use of renewable energies, the planning of CVSE technical facilities (heating-ventilation-sanitary (plumbing)-electricity), and regional energy management. The company’s research activities enable Planair’s engineers to draw up sustainable, pragmatic and innovative solutions for the benefit of the environment. 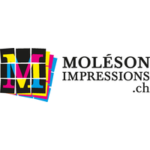 The company boasts around 100 employees spread across 8 offices in French-speaking Switzerland and France. Planair is proud to become a partner to the Race for Water Foundation and bring its skills to the fore in the domain of energy for realising its projects. The foundation is convincing local protagonists to take action whilst providing them with innovative solutions to do just that. This contribution to a better environment through human action and the use of new technologies is very much in line with Planair’s activities.